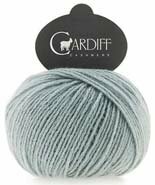 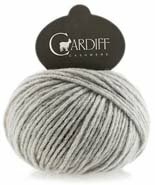 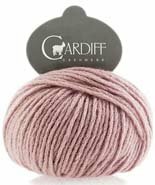 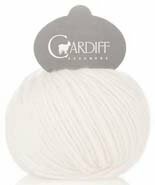 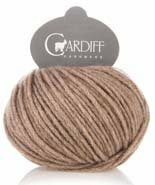 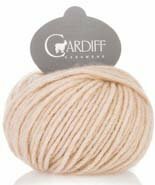 Cardiff Cashmere Large is beautiful Italian-spun worsted weight cashmere. 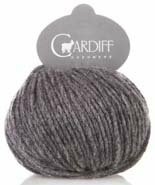 The only thing better is the beautiful palette of colors it comes in. 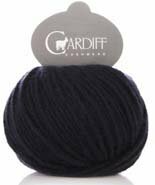 It works up perfectly for all types of accessories, garments and anything else for that very special someone.